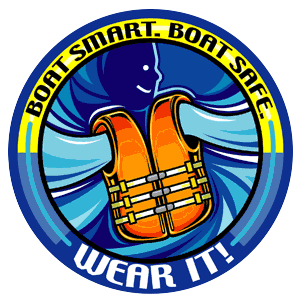 National Safe Boating Week is sponsored by the California Division of Boating and Waterways. During this fun-filled event we will be giving away free life jackets, provided by DBW, on a first-come, first served basis. We will also be offering boat rides, hosting guest speakers from the Coast Guard, and enjoying all that the Encinal Boat Ramp has to offer! Young and young at heart alike, can enjoy learning to sail at ACSC. Check out our Adult Learn to Sail, and Family Learn to Sail classes available. And if you want to race? Well, I'll point you to Mike and Emily. They are always scheming something involving buoys, race courses and a penalty flag or two. If you want to learn how to capsize, ask for Eric.